Welcome to the world of Starbright Floral Design. We are located in the historic Chelsea area of New York City. Our seven-thousand square foot flower and plant emporium is like no other in NYC. This is the epicenter of our world. From our 26th Street location some of New York City’s most prestigious events, most amazing floral gifts and spectacular plant and succulent gardens begin. Twenty years ago (September 1994) we set ourselves on a mission to create a different kind of place to buy flowers. Fresh florals, a unique approach to design diversity and customer service levels that escalate the standards of expectations have all contributed to the flawless executions for our clients. We are honored by our roster of clients and the loyalty of our friends. Starbright has a long history of alliance with the nearby Historic Flower District. We call ourselves “The Official Florist of the City that Never Sleeps” and we have been voted by all major review sites as the Best Florist in NYC. We invite you into our family and to our world. Flowers, Festivals & Celebrations… It is what we do! When the history books write the Starbright story, we will be judged kindly if we remembered to always do our best, give everyone we meet a smile and lead our industry with innovation, creativity, quality and service. — Starbright Mission Statement, 14 September 1994. Our life’s work is to make people happy. Our corporate clientele, retail clients, corporate events, weddings and social events as well as our flowers by subscription services all require a different kind of special care. Over our twenty year history we have fused the needs of all our clients to synchronize our client services areas to provide for the highest level of expectations and in a spectacular manner give our clients more than they could ever possibly anticipate. We deliver joy, beauty and smiles everywhere in Manhattan and beyond. Starbright is a premier floral and plant emporium in Manhattan’s West Side. 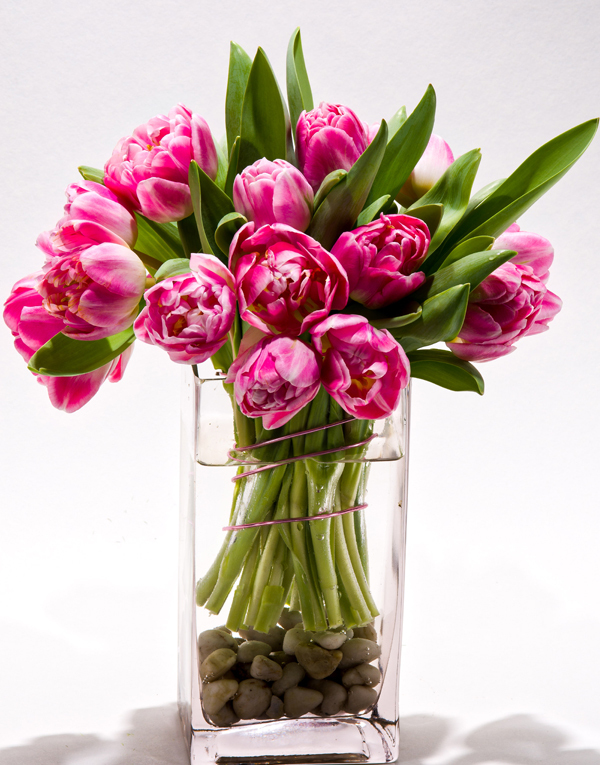 We are proudly voted as one of NYC’s best florists by the major review sites. In addition for the past five years Teleflora has recognized us as one of the fifty best florists in the USA out of approximately 20,000 floral outlets nationwide. Browsing through our event galleries is a walk through Starbright’s memory lane. In the galleries that follow you can see our work over the years categorized in sections for all types of events from corporate to weddings and all imaginable forms of specialty décor. 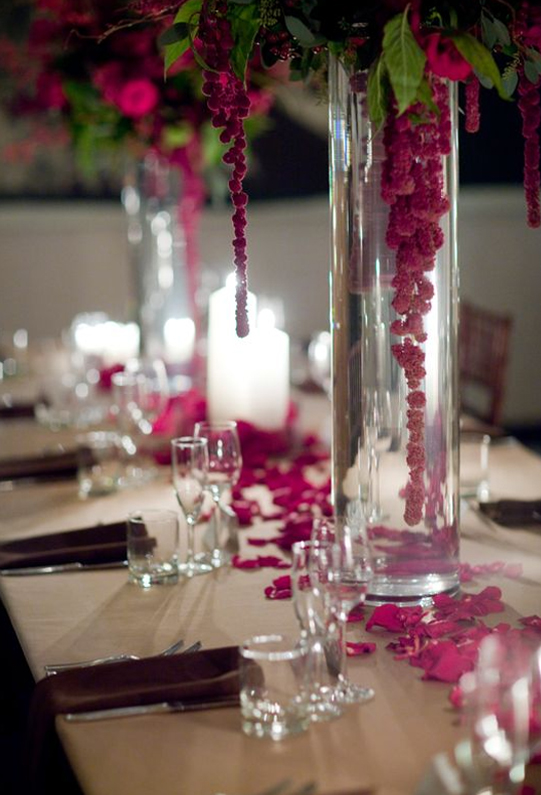 Some browse our sections for inspiration for their next event, others to see floral and design styles and how some of the most amazing events in New York City have been decorated throughout the years.